Many people have been starting to really see that they are sensitive to energy and be aware of it more. The more you become aware, the more you will see and feel the energy of people and certain environments or situations. You will become more cognizant of just how much other energy can affect your physical body as well as mind, emotions and spiritual energy. It will become important to shield your own energy field in order to protect yourself and make your daily life easier. Energy techniques will become preventative and curative tools for your holistic wellbeing. 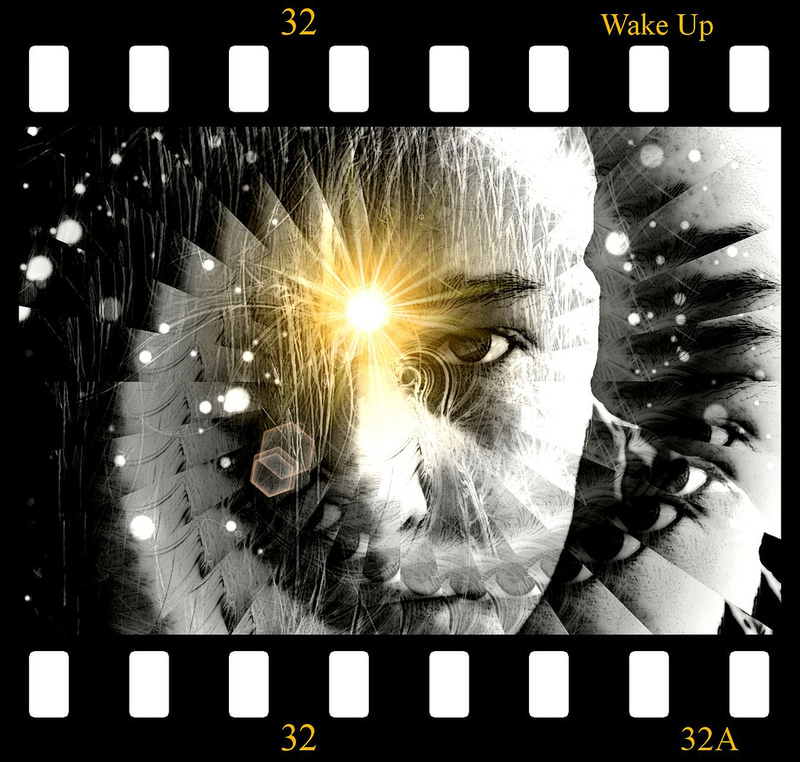 Being more aware and awake will help you become an 'observer' rather than an 'absorber'! These really are key words. Your life will gradually become easier and you will be more at ease and peace, empowered, aware and free. We all now have the potential to feel energy at a much higher level than ever before. Some people have begun to be more aware of the spiritual aspect of themselves and even have experiences of feeling more aware of 'energy' around them. They are becoming more 'sensitive' and are starting to feel their 'spiritual body' start to awaken. And for those who are advancing in this process, or have always been sensitive (and cognizant of it) to begin with, their sensitivities have been sky-rocketing, to the point of hyper sensitivity and an accelerating of sixth sensory awareness. So in essence, everyone's senses are being 'heightened'. This means that you are able to be 'tuned in' to your psychic senses and the spiritual world on a deeper and more accessible level. Accompanied with this, is the feeling that things are 'different' or 'changing', and you begin to feel as though you are sensing people's emotions and situations around you, as well as world events, weather and planetary patterns, and further cosmic, astrological and universal shifts and happenings. This includes being affected by sun activity such as solar flares, intense moon and eclipse energy and much, much more. What will also start happening, is that you will start to feel Divine guidance coming more and more through your spiritual body. When it comes to changes in your life and making decisions, you will be more affected by and aware of energy and your spiritual body (mostly in the torso area), and go by how you 'feel' as opposed to what you 'think' - though it will often feel like a battle between the two worlds. As you begin your journey of understanding energy, raising your own frequency and heightening your light quota, you will find that negativity will try to come and break you down. At times you might get distracted, irritated, drained, or fall, and at other times you will rise to the occasion and move beyond. But always it is in steps - baby steps. Sometimes we learn the lessons sooner than at other times! What we are to remember, is that it is all a part of the process, which is why being gentle with ourselves and taking the time to be still and choose the road to peace consciously will become our saving grace. If you are asking “What is the ‘spiritual body’?” It is your energy field. You can read more about that here.